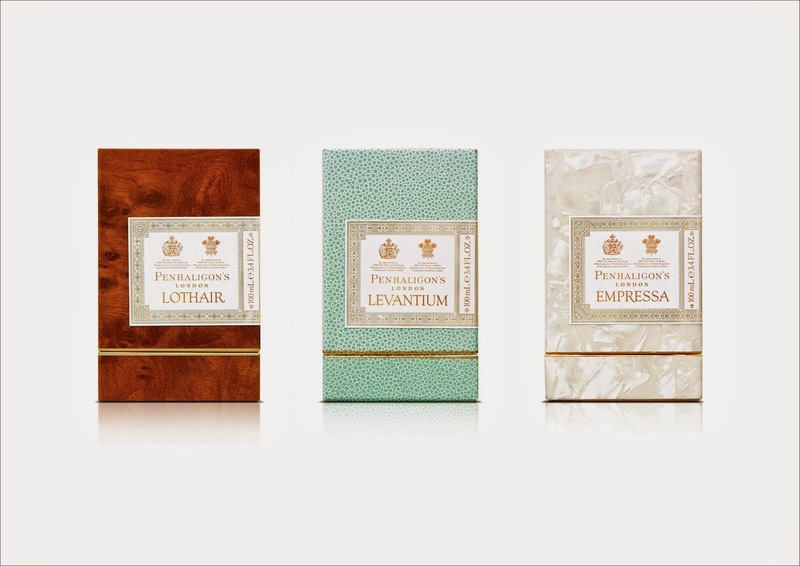 If you are a woman who loves to wear fragrance but only if it's not too floral or girly, maybe it's time to expand your choices. This year, why not try something special? For me, fragrance is unisex. 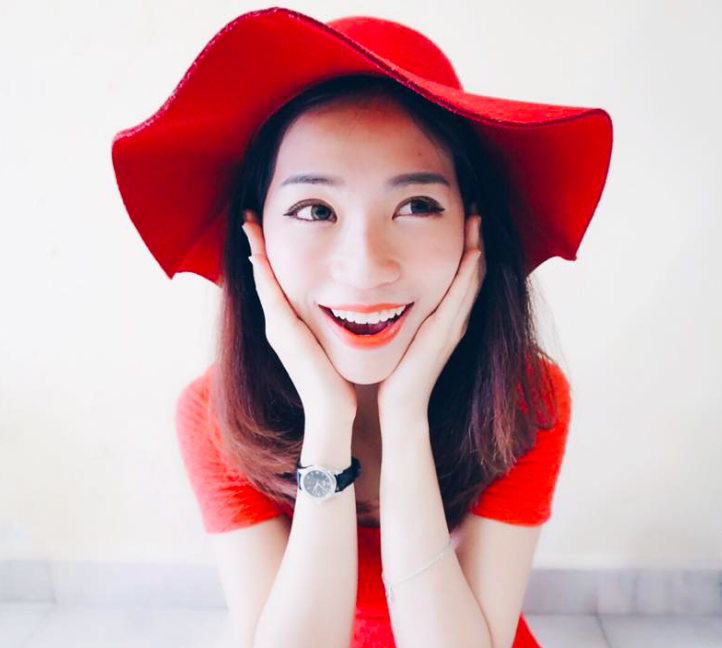 It's mainly the packaging, marketing and strength of the fragrance that categorize it as "male" or "female" and determine in which part of the department store the bottle is sold. 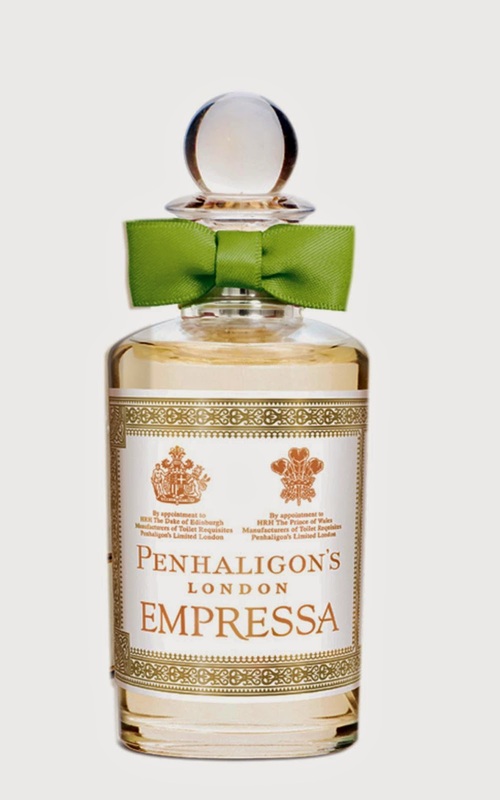 Here's a scent i'm wearing recently - Penhaligon, from London. In the days of the British Empire which stretched from Hong Kong in the Far East, all the way to the British West Indies in the Caribbean and consisting of large territories such as India and Australia. It was the largest empire in human history and at its height 20% of the world’s population lived in the empire. Trade routes brought back to the British Isles many precious and exotic commodities from the colonies which were piled high on the quaysides and docks. Britain collected some of the rarest treasures in dizzying abundance; making London the Warehouse of the World, much to the envy of other nations. 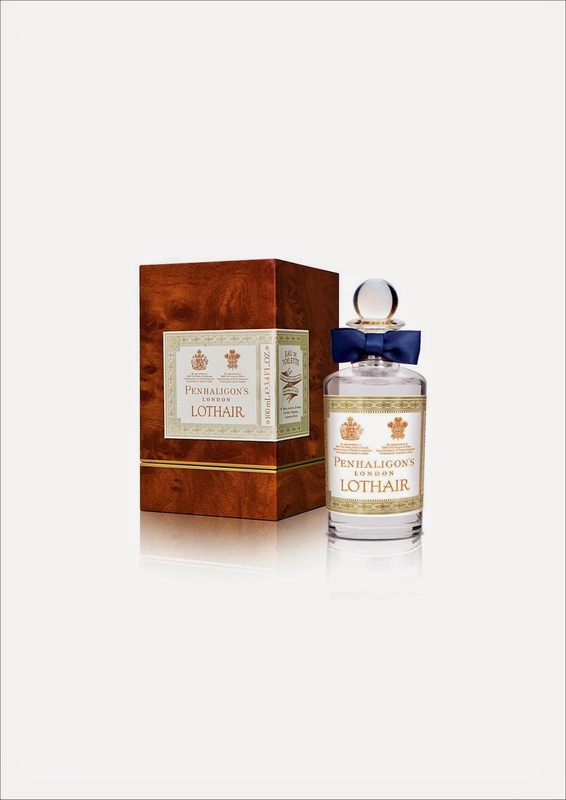 The Trade Routes Collection from Penhaligon’s comprises three opulent new fragrances inspired by the luxurious and decadent commodities which were traded through London’s historic docks at the turn of the 19th Century. And a myriad of drugs which disagree. And choice port wine from a bright glass fount. The wealth of the world and London’s power. 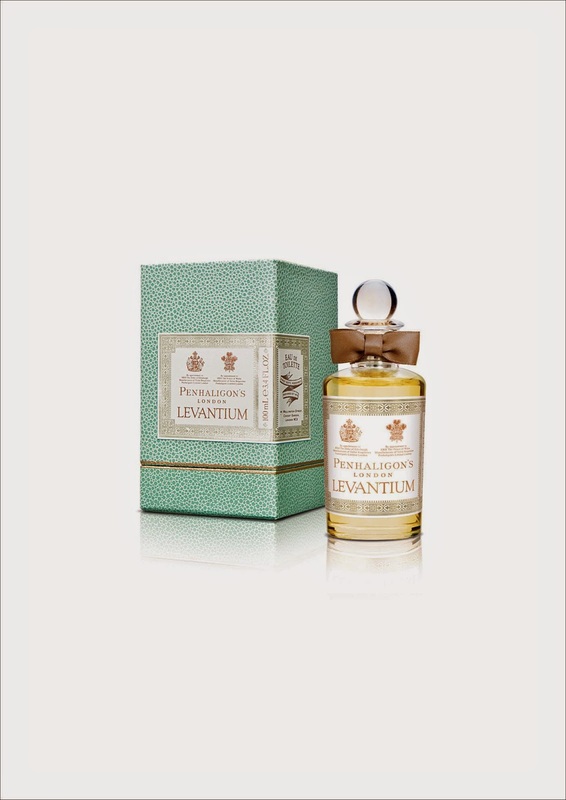 The minimalistic yet stylish fragrance bottle mimics the apothecary bottles from that period, and come with a little ribbon bow which matches the colours of the individual fragrances. 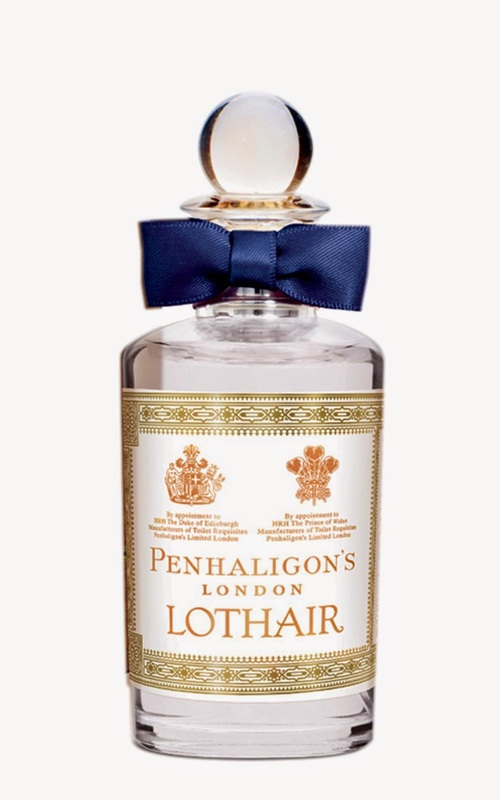 Inspired by the famous Tea Clipper Ships that navigated the globe to bring exotic wares to British shores, Lothair opens with the salty tang of grapefruit and juniper, and a brilliant green sensation from fig leaf. The smoky heart of black tea is softened by fig milk and magnolia, sailing into an ambergris, cedar and wenge woods base, reminiscent of the varnished decks of these elegant ships. Lavish mounds of rum and spices, flowers, woods and resins all found their way to London, stacked high in the warehouses and around the wharves. 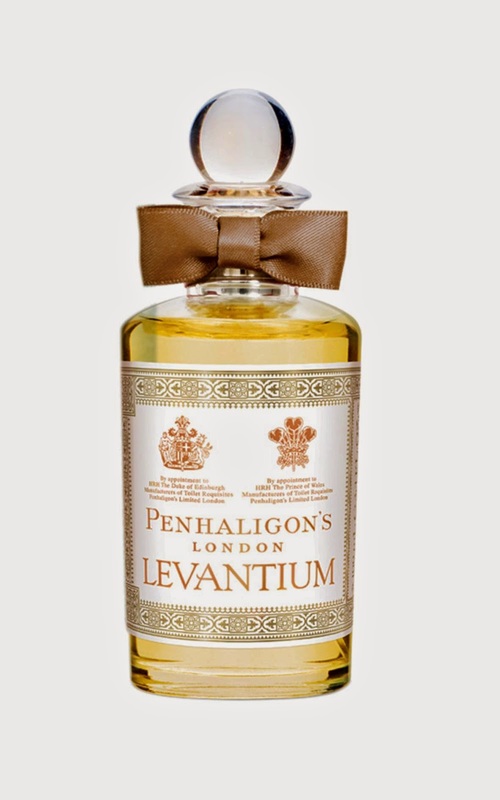 Levantium opens with a shot of rum-like davana and absinthe, and the glittering warmth of saffron. 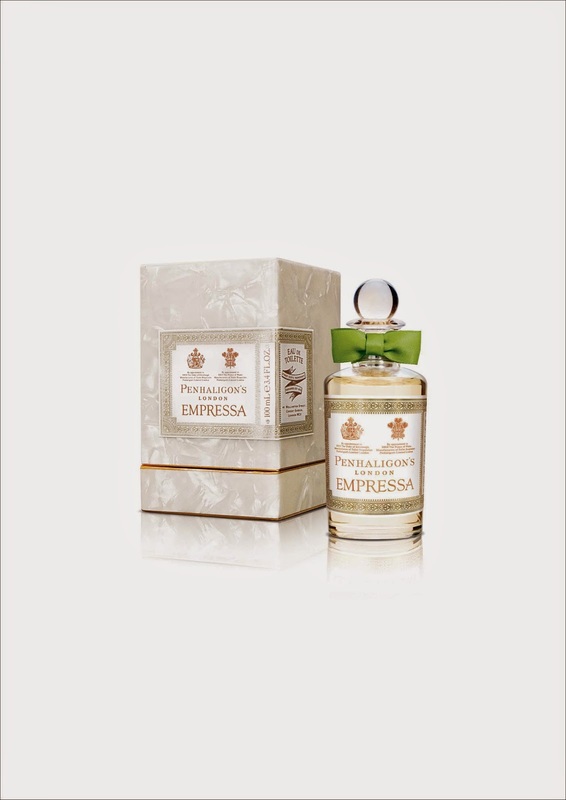 The opulent floral heart of rose, jasmine and ylang ylang is given a piquant kick by clove and cardamom, whilst a luxurious and resinous base of oud, amber, myrrh and vanilla is buoyed by smoky guaiac, sandalwood and musk. 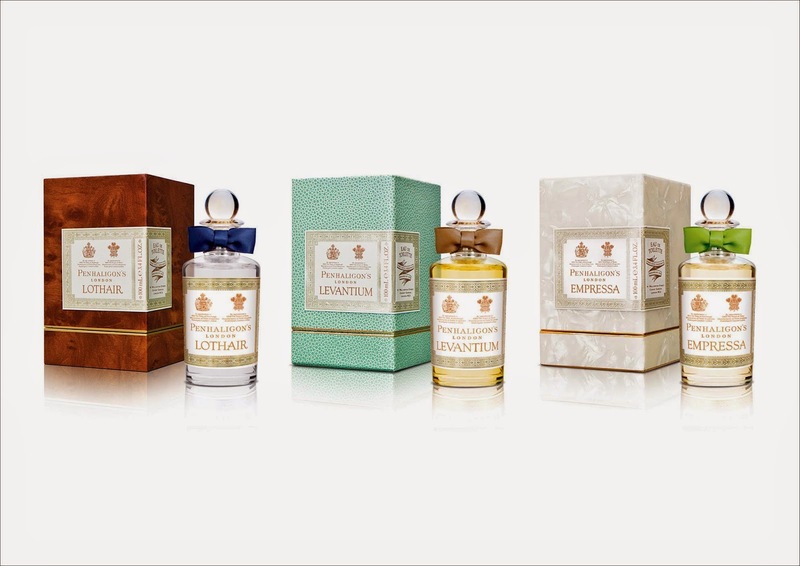 The Trade Routes Collection from Penhaligon’s is currently available in Penhaligon’s Isetan KLCC boutique priced at RM633.00 for a 100ml bottle.